I’m a big believer in learning from the experts… I even tell my team that it’s all about learning from the best. Who are these experts? They are the heroes of the Catholic Church. Take for example Saint Pope Pius X, who led the Church in the early 20th century. Often, this requires you to fundraise… and that’s what this week’s blog is all about. 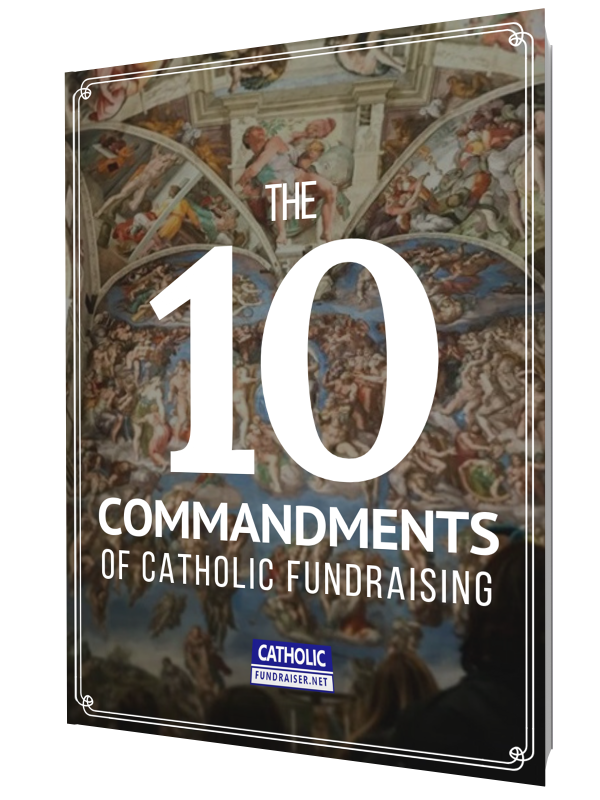 Question: Which saint helps you with fundraising?